Syllabus of the Online Course (Subject): Osama Abdul Latif (Muslim Businessman. Sudan). Osama Abdul Latif is a prominent Sudanese Muslim Businessman. 5,500 employees work in the DAL Group. “Corporate Responsibility is about integrating social contribution and responsibility into our everyday business activities.” Mr Osama Daoud Abdellatif. The African Businessman Osama Abdul Latif belongs to East African Economic Area (African Civilisation). 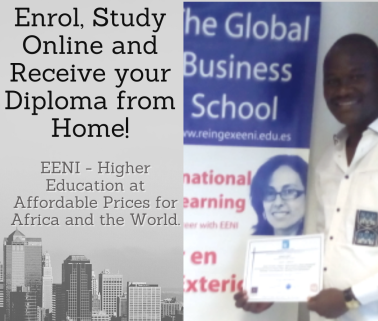 More information about Sudan (African Portal - EENI Business School & HA University).